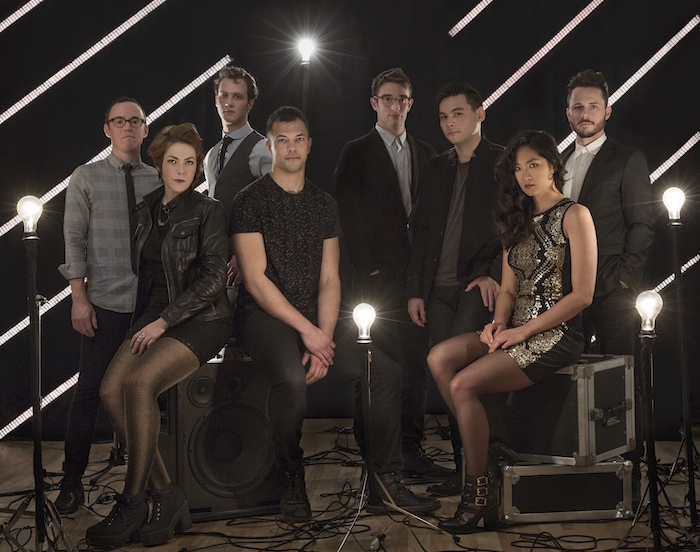 Brooklyn orchestral pop band San Fermin released their sophomore album, Jackrabbit , earlier this year and the group has been touring hard in support of it all year. The band has just added a new round of headlining dates for this December and they'll bring singer-songwriter Sam Amidon out as support. The pair will play the Cat's Cradle in Carrboro on Tuesday, December 15. Tickets will go on sale at 10 a.m. today, September 18, via Ticketfly for $15. 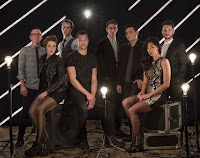 Check out a live performance of the title track from the new album Jackrabbit below.